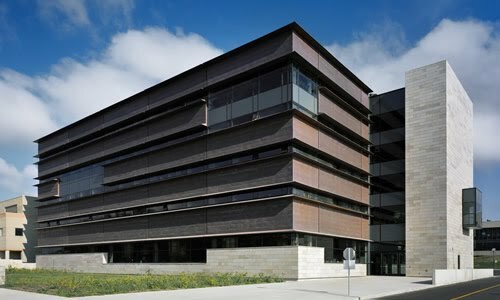 The Centre for Lifespan Development Research is housed on the 5th and 6th floors of the Plaza Building at Brock University. If you are scheduled to participate in one of our research studies, parking is provided complimentary. When coming onto campus please follow the Lifespan parking signs directing you to our reserved accessible parking spaces in A-Lot. These reserved spaces are marked with a Lifespan Centre sign.